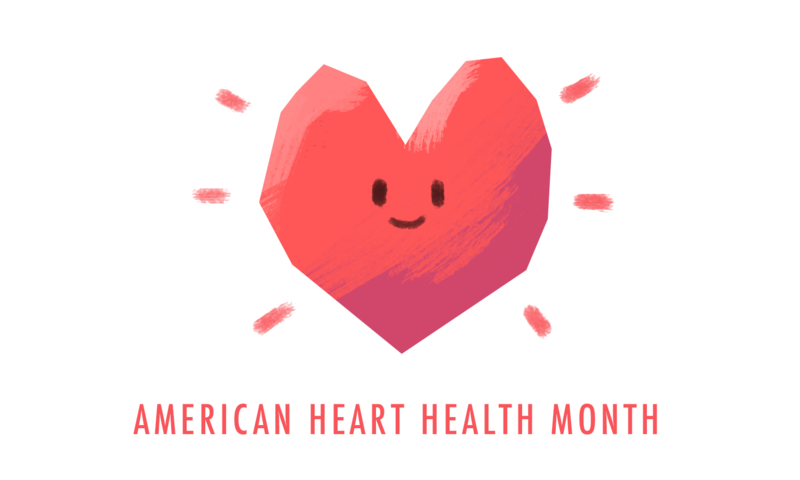 Did you know that February has also been designated as American Heart Health month? Heart disease is the leading cause of death for both men and women in the United States. It is estimated that every 43 seconds, someone will suffer a heart attack.